So as I am knee deep in projects including a build of a 1928 Ford Model A Tudor I am always looking for new options. I am putting in a front suspension out of a C-4 and was thinking of using a manual Mustang rack to deal with crossmember/frame width mismatches. I'm just a little stumped as to whether I can make that portion work well enough to try and use it. The entire R&P unit is only 499.95 which while not cheap, is certainly a fair price for the part if I can make it work. Anyone here have a suggestion as to how to make the electrical side work besides a potentiometer on the dash? I believe the electrical power steering used in the newer Mustangs is integral in the rack. 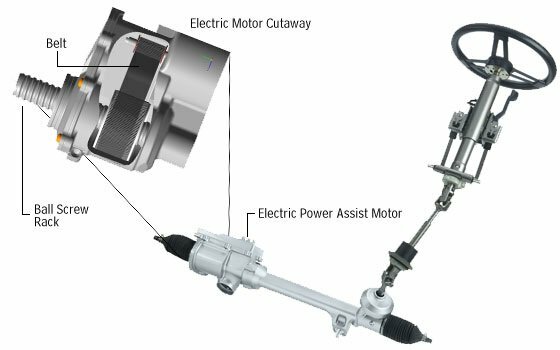 Smaller ford vehicles use an electrically assisted column with a manual steering gear. No hydraulics involved. The system requires two connections, one from the battery, and the other from the ECM. 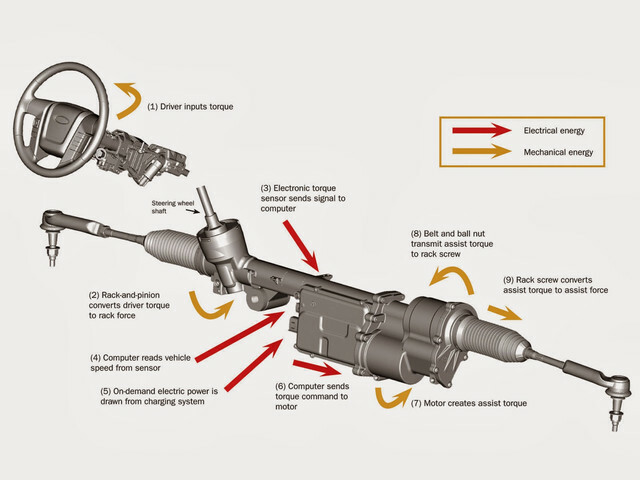 From what I can tell, the signal from the ECM is so the power steering can adjust the amount of assist based on speed. I don't know whether this is pulses from the speed sensor module or if the ECM generates a different signal to tell the power steering how much assist to apply, more at low speeds and less at higher speeds. 2) issue remains the same-does anyone know the Canbus output signal range and its signal source to make it work in a non standard environment?